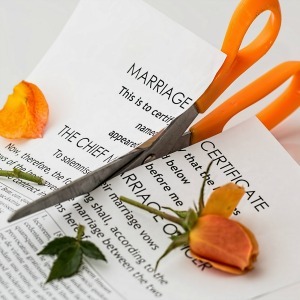 Divorce is a new beginning, a chance to start fresh and create a different future that is hope-filled and not hope-less. Turn your trauma into triumph. Decide who you want to be in the next chapter of your life. How will you show up for your kids, your next relationship and your ex-spouse? Make a commitment to yourself to be smart, be strong, be solution-based but most of all, be a survivor. While researching we find articles from other resources we feel would be valuable to our readers. 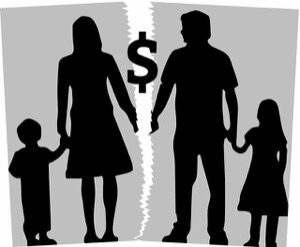 This section is where we will share Divorce related issues we think you will find of interest.